I love TubTrugs. I love things to put things in. Tubtrugs are handy, sturdy and colorful. I already had a couple that are very useful so when I walked into our local hardware store and saw some new styles, I already had plans for them. Look how cute this Microtub is! It's the size of my hand! Perfect for crafting odds and ends. I didn't see these Tubtops in the store but they are pretty cool. 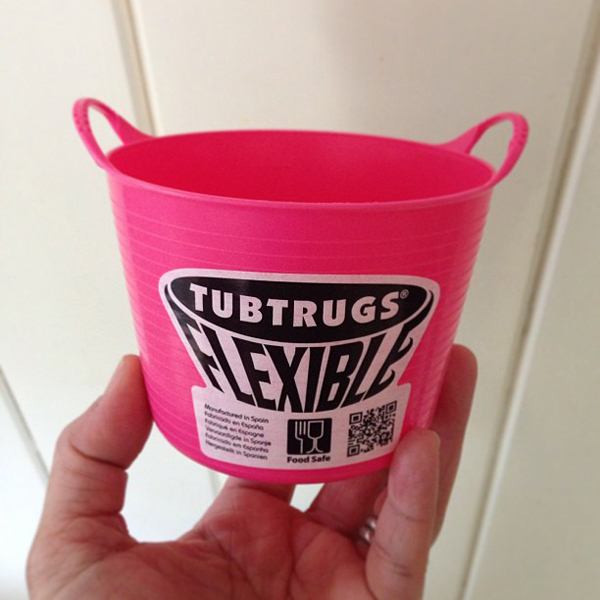 They seal up your Tubtrug and makes them stackable! 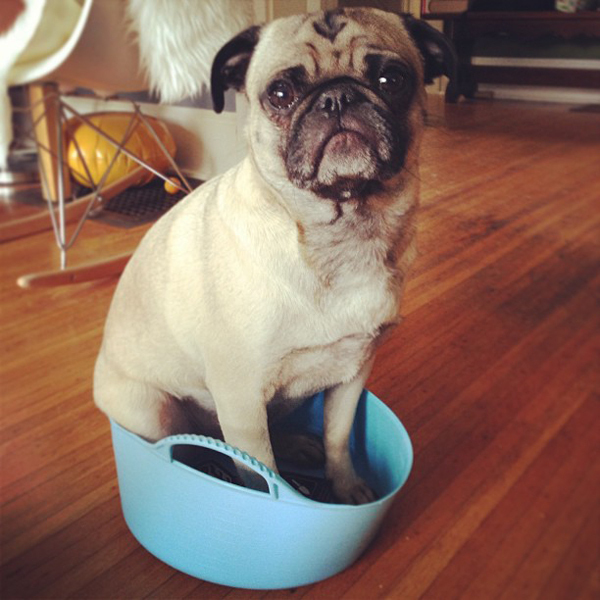 This short squatty size is perfect for holding pugs!